Voila knows that everyone is different! That’s why we’ve created 14 Beauty Bar packages that are specifically designed to fit everyone’s needs: packages for her, for him, for teens, for two, for the busy ones and even for those special days. 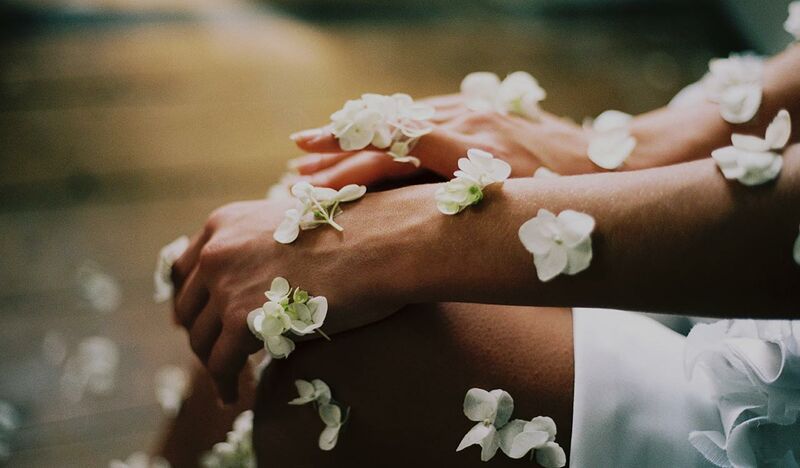 Find your inner peace with our calming treatments. Ensure you’re put together with packages created for the well-groomed man. Get pampered with treatments specially customized for teens. Indulging at the spa is even better with good company. Short on time? With treatments one hour or less, you are sure to find some relaxation within your busy schedule. Kick back, relax and pamper yourself before the big day. * Please arrive at your appointment 15 minutes before the scheduled time. * Cancelling or rescheduling an appointment should be done 24-hours in advance.